Protect your business cards and show off your brand at the same time with our selection of promotional business card holders and cases. We gave so many cases from engraved metal to embossed leather which make for great corporate gifts. 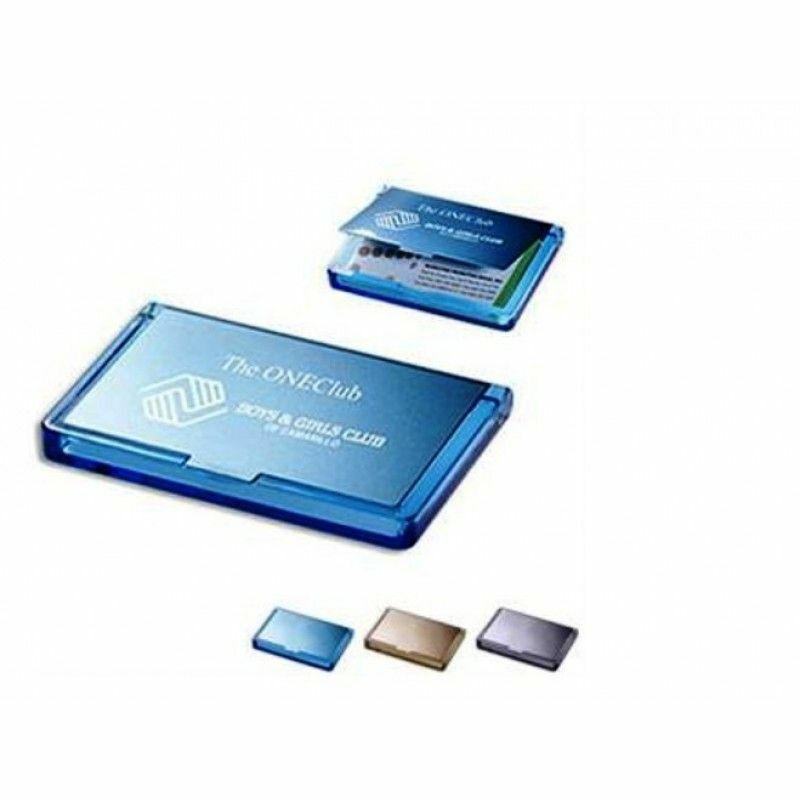 Our business card holders come personalized with your company logo and fit perfectly in your pocket rather than carrying around a bulky wallet. 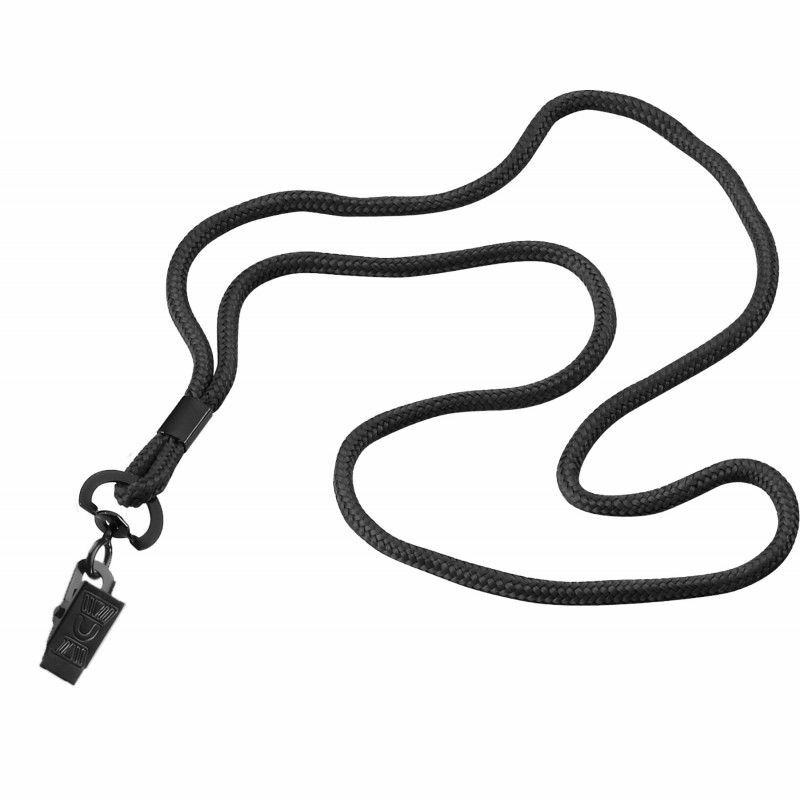 1/8" Polyester Cord Lanyard with Metal Crimp & Metal Bulldog Clip. Complies with CPSIA. 1/8..
Acrylic & Stainless Steel Business Card CasePacking: 1 pcs in a PP bag, 100pcs in a Carton.Carto..